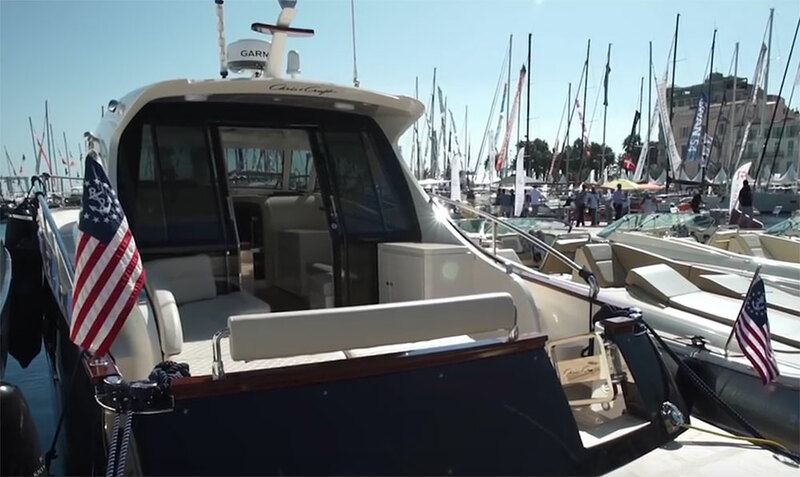 We take a quick video tour of the new cruising boat from Chris-Craft. 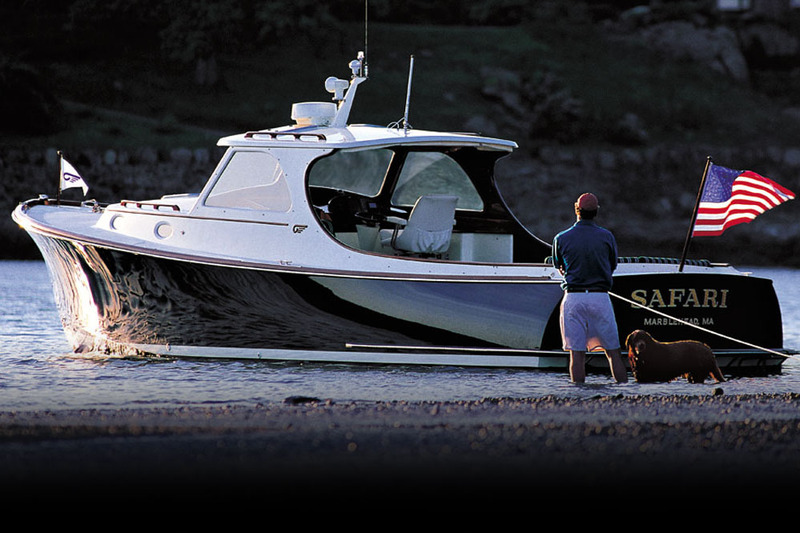 Chris-Craft has become very famous for its classical-styled gentleman's launches, many of which have overnighting facilities. 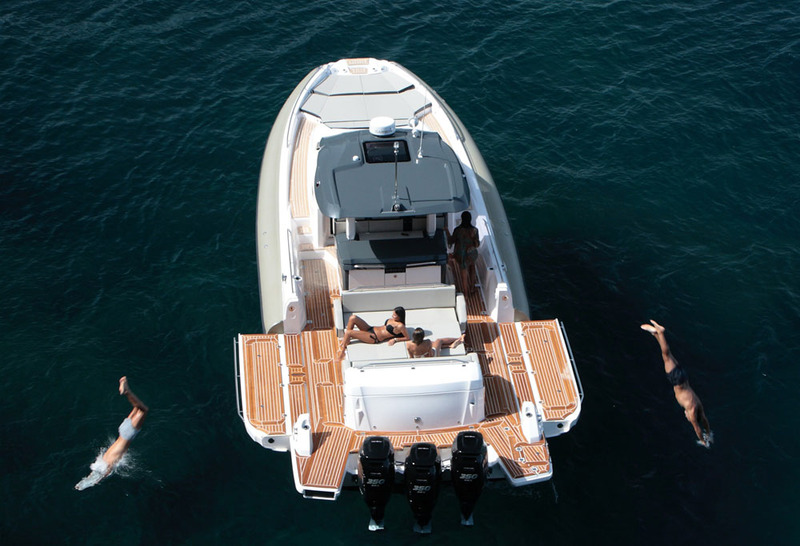 At the 2016 Cannes Yachting Festival it launched its first authentic cruising boat for many years. 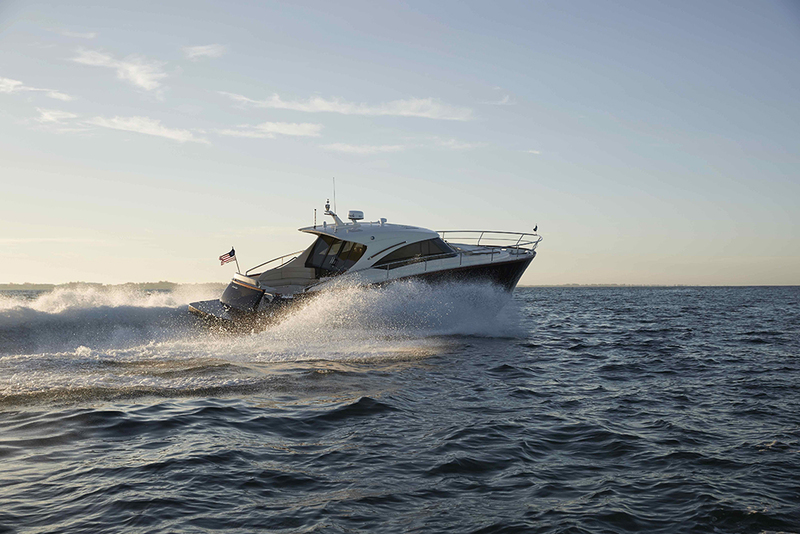 Alex Smith takes us on a tour in this Chris-Craft Commander 42 video. 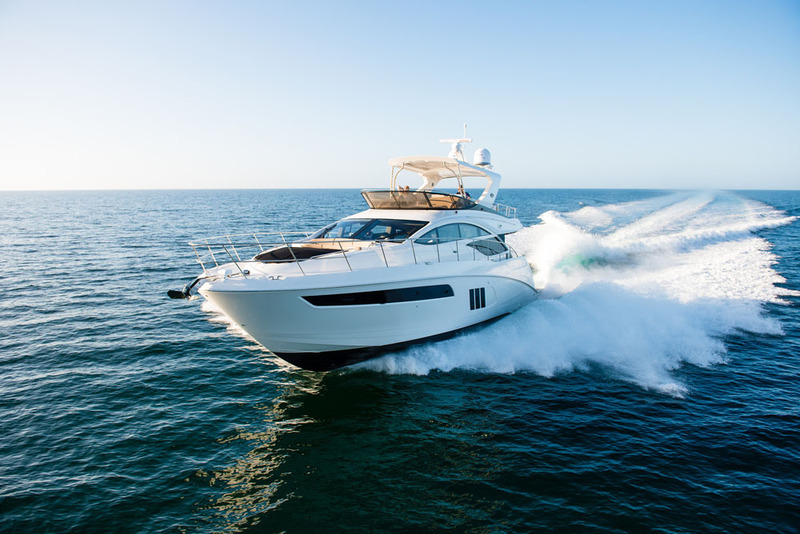 The Chris-Craft Commander 42 has two large communal areas, one exposed to the sun on the aft deck and one inside through sliding doors. You can do away with the sliding doors and have it entirely open if you wish, but many owners will appreciate the option of a climate controlled area, especially in hot weather. Down below you get the master cabin in the v of the bow, a rather lovely Pearlescent shower cubicle to port, a separate heads to starboard and a three berth cabin further aft. 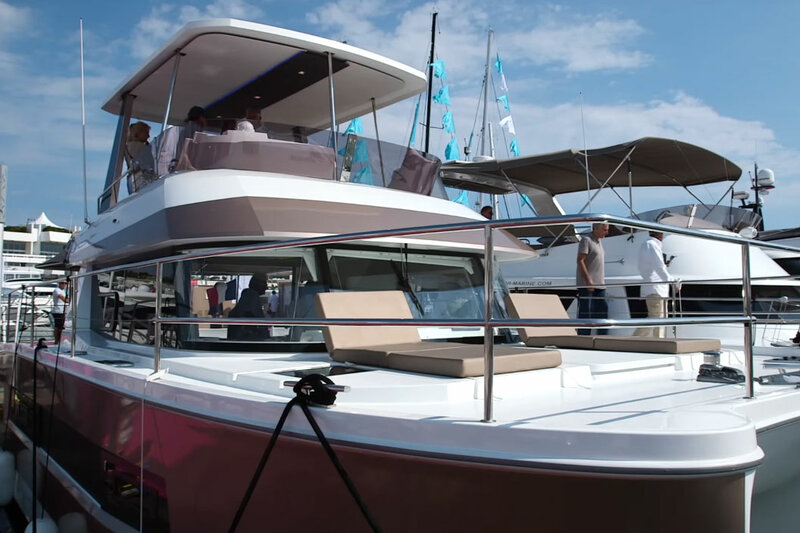 The Chris-Craft Commander 42 video as shot at Cannes Boat Show, 2016. 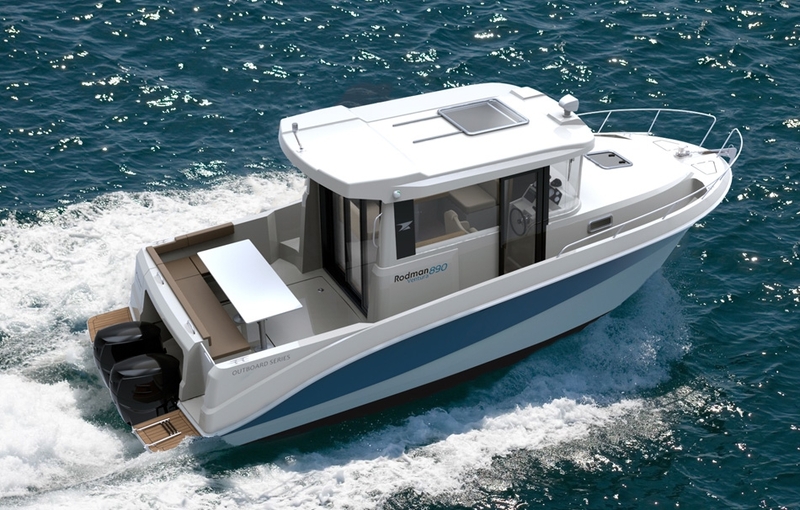 There are lots of reasons to like this boat, this is a 12-man boat with sleeping for five, shaft drive and the option of climate control and it even has a Category A offshore hull. 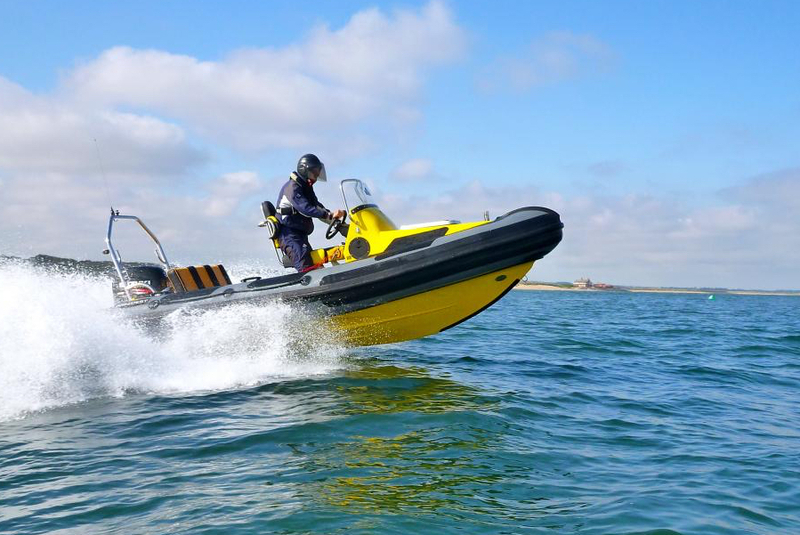 For those of us who go boating in quite challenging or changeable conditions, it's a very tempting boat.